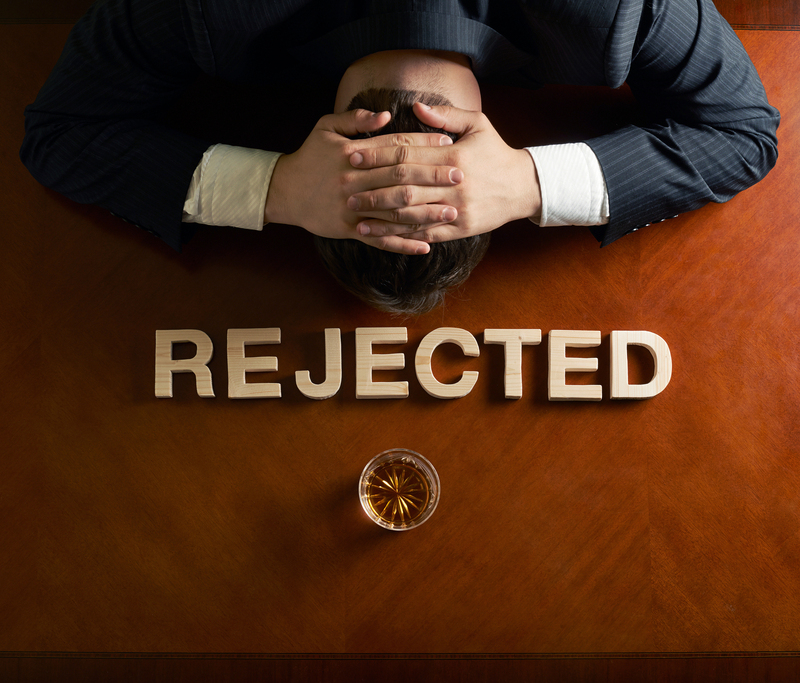 ROHNERT PARK, Calif., November 30, 2018	(Newswire.com) - Getting rejected doesn’t feel good, and it is some people’s worst nightmare. Depending on what someone got rejected from, it may feel like there are long-term repercussions to deal with from getting rejected, and in a way there is. Student loan borrowers applying for Public Service Loan Forgiveness (PSLF) programs, may have recently felt that type of rejection recently. 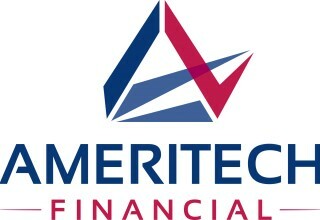 Ameritech Financial, a document preparation service company, says getting rejected from what is supposed to be a life-bettering program may be devastating for the many borrows who experienced it. 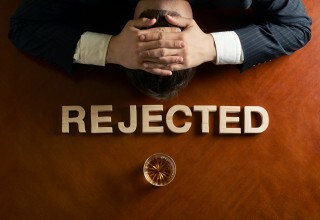 99% of applicants for the PSLF were denied. Only 96 borrowers out of 30,000 were accepted by the program to have their student loans forgiven after 10 years of qualified payments while working in a public service position. Many of those who applied had been working for their ten years, only to apply and find out for some reason their loans and payments weren’t the right kind needed to qualify for the loan forgiveness. Borrowers relying on things going as anticipated to plan out beyond those ten years now have to make crash course adjustments to their life. “Struggling with student loan repayment for years, then finding a way to make it better, all to find out you didn’t qualify while doing a public service, that’s a harsh idea, but for many, a harsh reality,” said Tom Knickerbocker, Executive Vice President of Ameritech Financial. Going to college to get an education requires loans for most people. If someone doesn’t have the money to pay for it themselves, it may feel like being punished for being born into the wrong family. Getting help from a professional, like Ameritech Financial, may help borrowers better understand their situation so as to avoid a painful notice saying someone has been denied PSLF. Other federal forgiveness programs may be an option as well for borrowers, ones that can potentially lower monthly payments and get a borrower on track for student loan forgiveness after 20-25 years of being in the program. “We believe student loan repayment shouldn’t have to be a struggle, and for too many borrowers it is. That’s why we’re so dedicated to helping our clients and being a student loan advocate,” said Knickerbocker.